From New Left to New Media: a stunning celebration of resistance art. Drawn from an exhibition at Exit Art, a cultural center in New York City, Signs of Change is a visual archive of more than 350 posters, prints, photographs, films, videos, music, and ephemera from more than twenty-five nations. 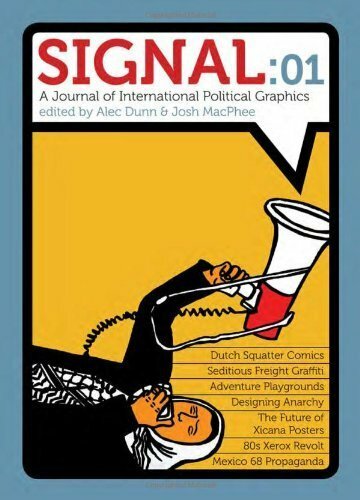 Surveying the creative work of dozens of international social movements, from the do-it-yourself graphics and media of the 1960s to today’s instantaneous digital technologies, it investigates the themes and representations of global struggles for equality, democracy, freedom, and basic human rights. 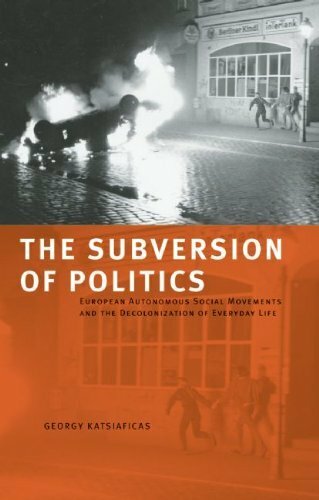 This groundbreaking work illustrates the extraordinary aesthetic range of radical movements during the past fifty years and explores the rise of powerful countercultures that evolve beyond traditional politics, creating distinct forms of art, lifestyles, and social organizations. 178 pages of full-color illustrations! 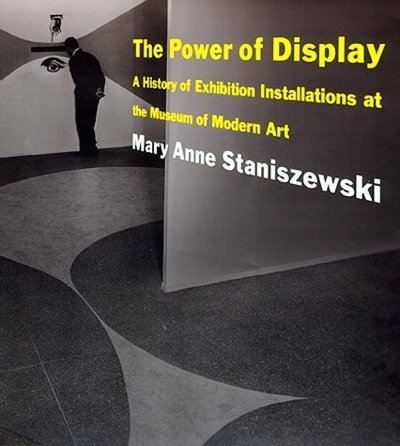 Edited by Josh MacPhee & Dara Greenwald; Mary Anne Staniszewski, Executive Editor. 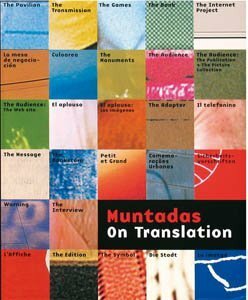 With essays by Mary Anne Staniszewski, Jeanette Ingberman (Exit Art Co-Director), George Katsiaficas, and Lauren Rosati. Text: MacPhee Josh, Rosati Lauren et al. pp. 178; paperback. Publisher: AK Press, St Oakland, 2010. 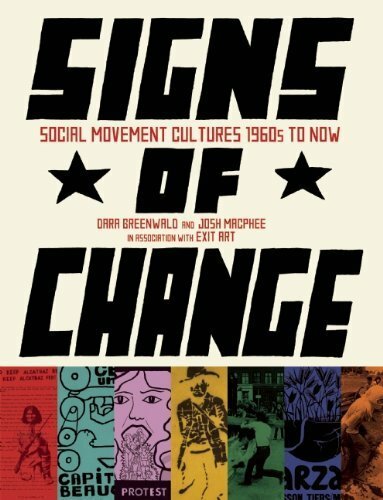 Request info for "Signs of Change: Social Movement Cultures, 1960s to Now"